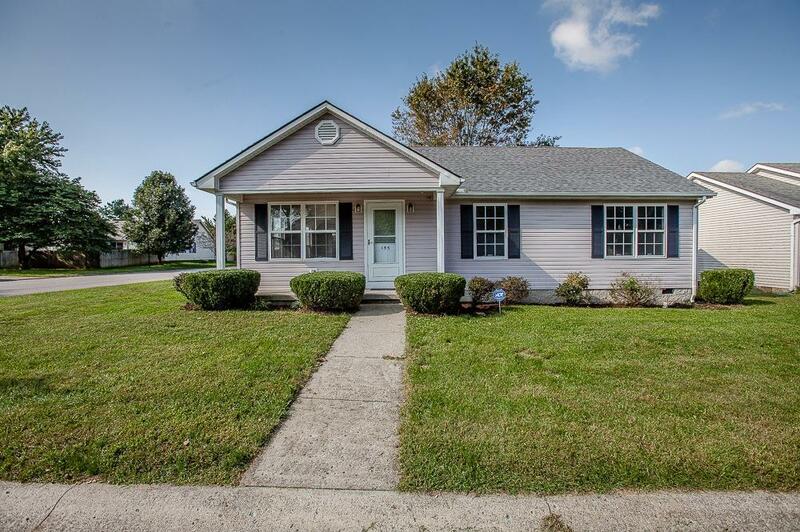 155 Barren River Boulevard, Georgetown, KY 40324 (MLS #1822629) :: Sarahsold Inc. 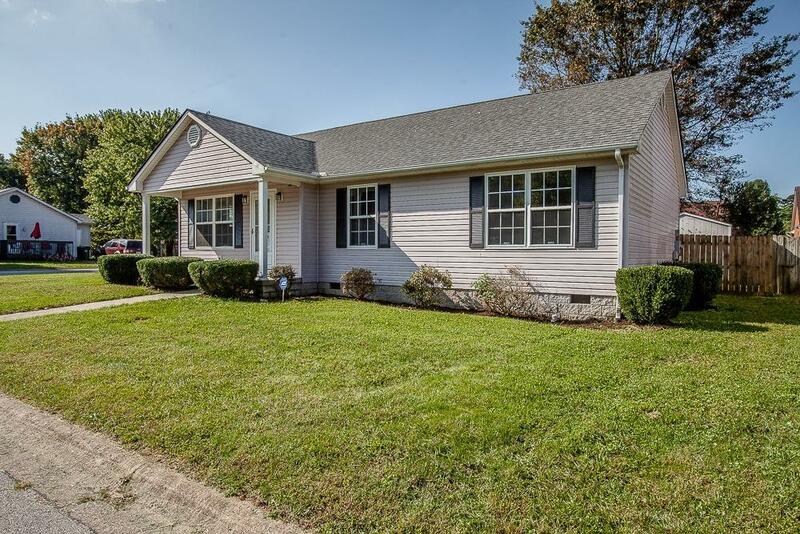 This ranch home, sitting on a large corner lot, offers many great newer features, along with a fantastic location near schools, dining, and just a few minutes drive to interstate access. The entire home has been freshly painted and there is NEW carpet throughout! The roof and the heat and air have all been replaced in the last 6 years. Nice open floor plan with a vaulted ceiling throughout the family room and kitchen area. All bedrooms have a ceiling fan to help keep you comfortable at night. Good storage space with a coat closet, linen closet, and walk-in closet in master suite. A large separate laundry room rounds out this great ranch floor plan. You're sure to appreciate the large, fully fenced back yard that comes complete with a storage shed for all of your lawn equipment and extra storage needs. 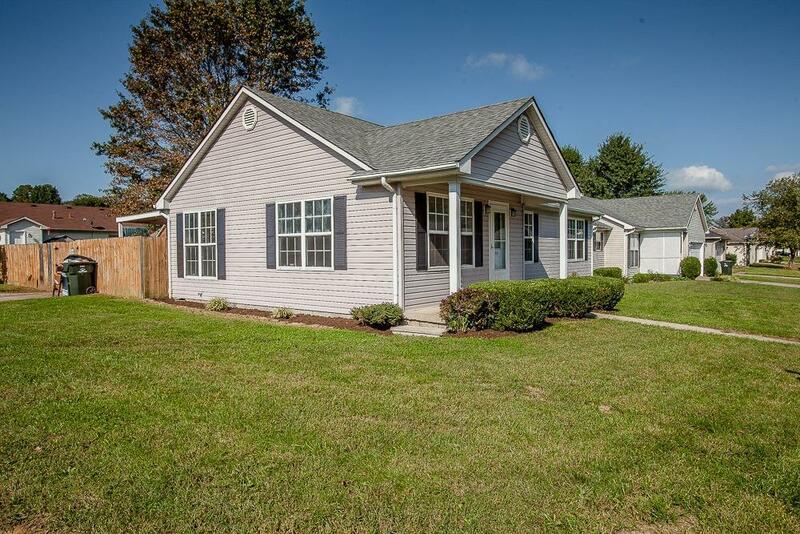 In true Southern fashion, this home also offers both a covered front and back porch! This is a great find! 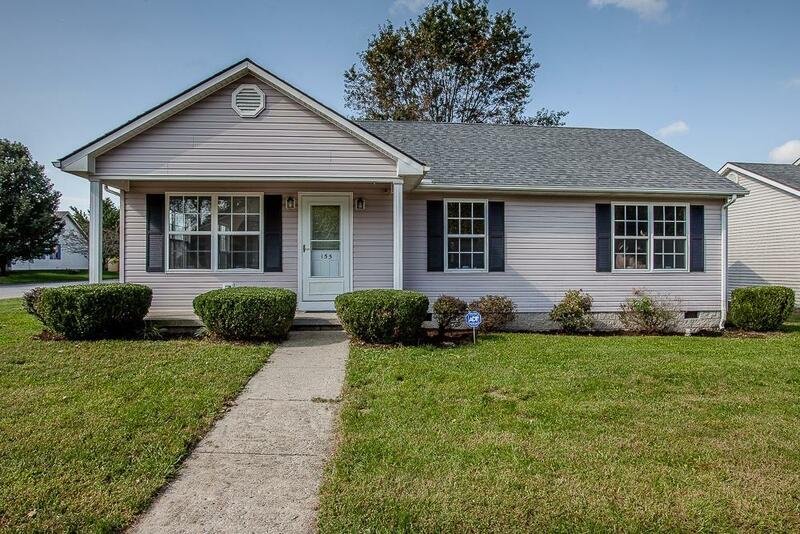 Listing provided courtesy of Nicole Maxwell of Keller Williams Greater Lexington. Listing information © 2019 LBAR Multiple Listing Service. All rights reserved.